1511 N Ocean Blvd. 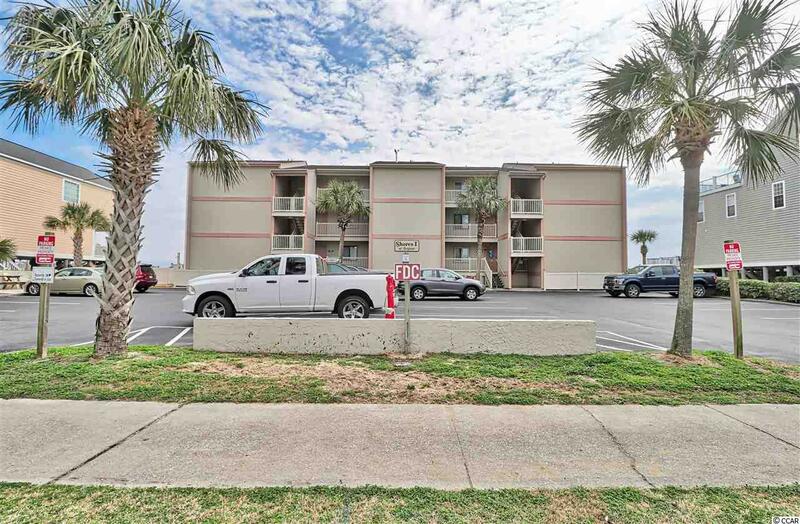 #303, Surfside Beach, SC 29575 (MLS #1904005) :: Garden City Realty, Inc.
PRICE REDUCED!!! Where to begin? 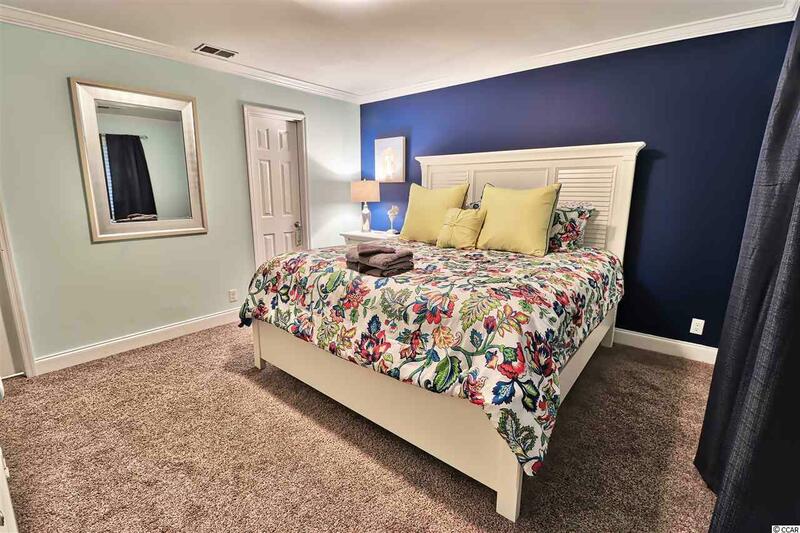 This unit has been completely renovated from top to bottom. The kitchen and both bathrooms have gorgeous granite countertops. New stainless steel appliances in the kitchen. Porcelain wood-look tile runs from the entry through the bathrooms and all the way through the living room, dining room and kitchen. 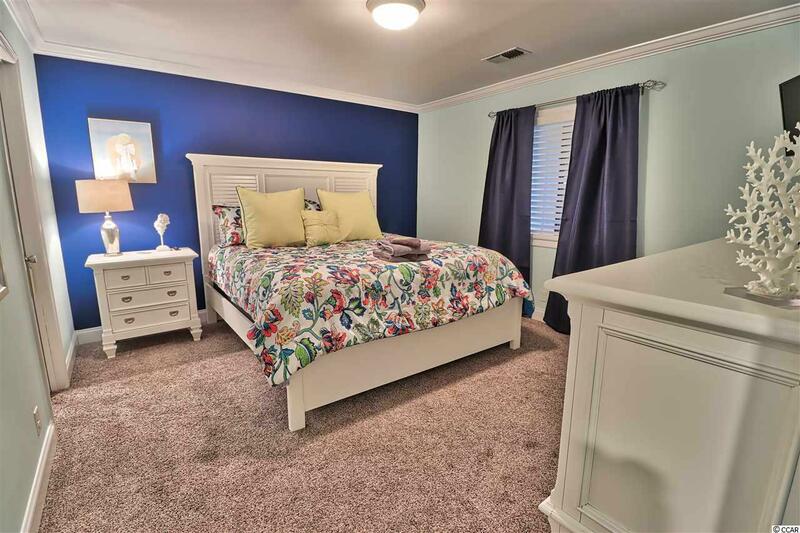 Brand new plush, soft carpeting lies in both bedrooms. New lighting throughout the entire unit. Elegant wrought iron railing surrounds the stair well allowing the room to remain open and airy. Gorgeous furnishings and decor along with spectacular views from nearly every inch of the unit make it the perfect beach retreat. There isn't anything like this in Surfside Beach. 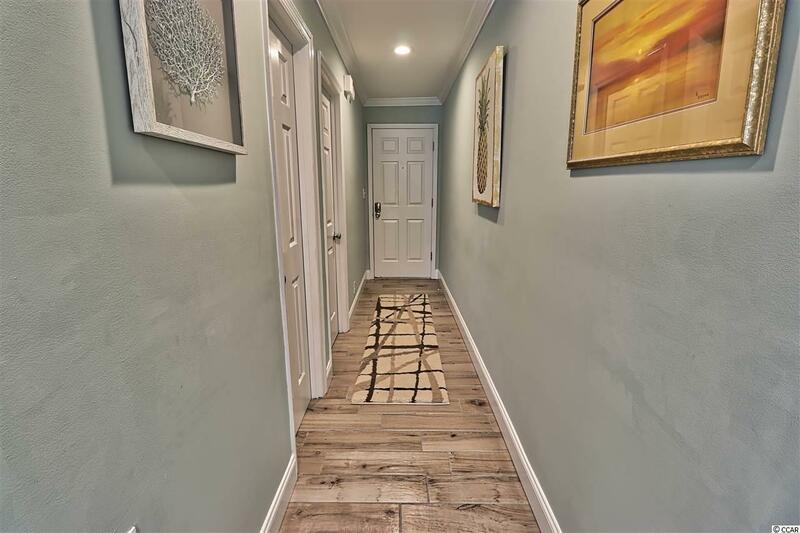 If a beach home is what you desire, you owe it to yourself to see this beautiful unit and make it your own!